There are 100’000 passenger cars sold each year in Western Australia. Approximately 5% of that is through a novated lease and the popularity is growing with more employees enjoying the benefits of a novated lease each year. If you are employed, have a personal motor vehicle and you are paying tax, then you should consider using a novated lease. Novated leases are a tax effective and cost saving way to run your personal motor vehicle. Basically, a novated lease is a three-way agreement between you, the car dealership and your employer. You still own the car, but you assign some of the rights and obligations of running the car to your employer. Rather than paying for the costs of running your motor vehicle out of your bank account with after-tax dollars, your employer makes the payments for you as a deduction out of your salary, before taxes are taken out of your pay. When you leave your employer, that three way agreement ceases and all the assigned rights and obligations revert to you. Typical novated lease terms run between 1 and 5 years and all the costs associated with running the vehicle are included in a monthly budget for running the vehicle. The budget smooths the cost of running the vehicle and you do not have to come up with lump sums to pay for Rego or new tyres. The budget is based on the anticipated number of kilometres you will drive and any savings are returned to you. 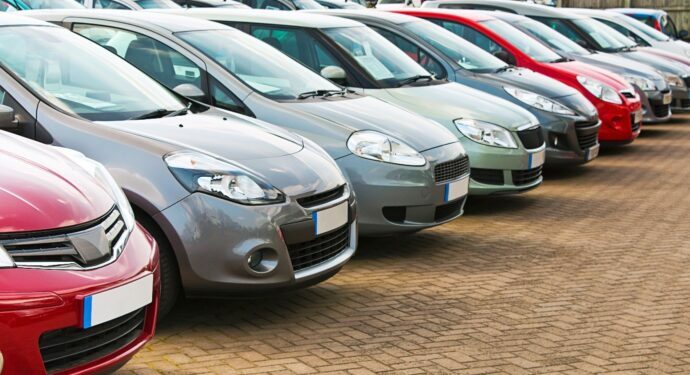 By using a fleet manager, you can obtain further discounts to parts, labour, fuel and tyres, which in turn just reduce the cost of running your car. Because the expenses are deemed to be employer expenses, you save the GST on all running costs. At the end of the lease term, you have the option of releasing the car, selling the car and starting a new lease, or purchasing the vehicle outright by paying or financing the remaining balance on the vehicle’s price. Check with your employer if novated leasing is a benefit that they offer and while you’re at it, check what other salary packaging solutions they may offer. A novated lease has savings when you buy the car and for the term of the lease, savings in tax and running costs. When you buy the car, you save the GST on the purchase price. If you are using a fleet provider to source the vehicle, you can also save through accessing fleet discounts for buying the car. As an example, a $33,000 car will save $3,000 in GST and a further $3,000 for fleet discounts, meaning that you effectively buy the car for $27,000. That is roughly a 20% saving. You can use our novated lease calculator to work how much you’ll save by acquiring a vehicle this way. Because the monthly repayments are deducted from a combination of your pre-tax and post-tax salary, the amount of tax you pay is lower. As a rough guide, you should save $3,000 per year on paying for your lease and running costs through a novated lease. A quick example is the price of fuel. If the cost per litre is $1.65, with a novated lease, you save the GST of 15c. If your tax rate is 35%, then you save 50c by paying for fuel using pre-tax earnings. This means you are paying $1 per lire of fuel, saving 65c per litre, as compared to a shopping docket of 4c a litre. 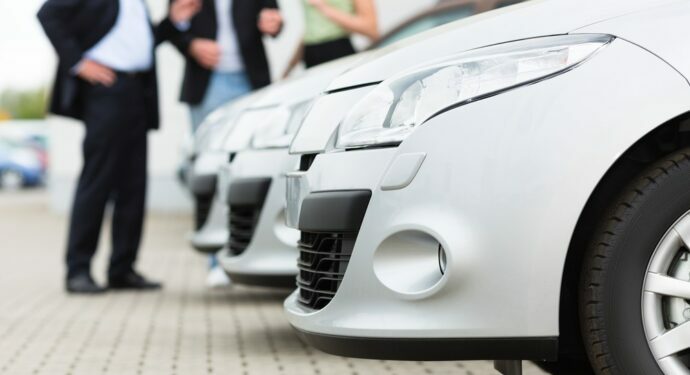 If your company offers company cars as an optional benefit, choosing to enter into a novated lease instead gives you far greater flexibility when choosing what type of car you wish to drive. With every novated lease, there is a residual due at the end of the lease period. This is effectively the capital amount that you have not paid off during the lease. If you leave your employer, the full cost of running the car will be paid in after-tax money and you lose the tax benefits. You can transfer to risk by taking redundancy insurance, which cover you for involuntary termination. If you change employer, your new employer would need to offer a novated lease as a benefit. If not, you can still sell the car, pay it or continue to pay through post tax earnings. Here at Easi, novated leases are our business. We offer a wide variety of financing options to help you get into the car of your dreams without it costing the world. Get in touch with us today to learn more about our options and how we can help you.